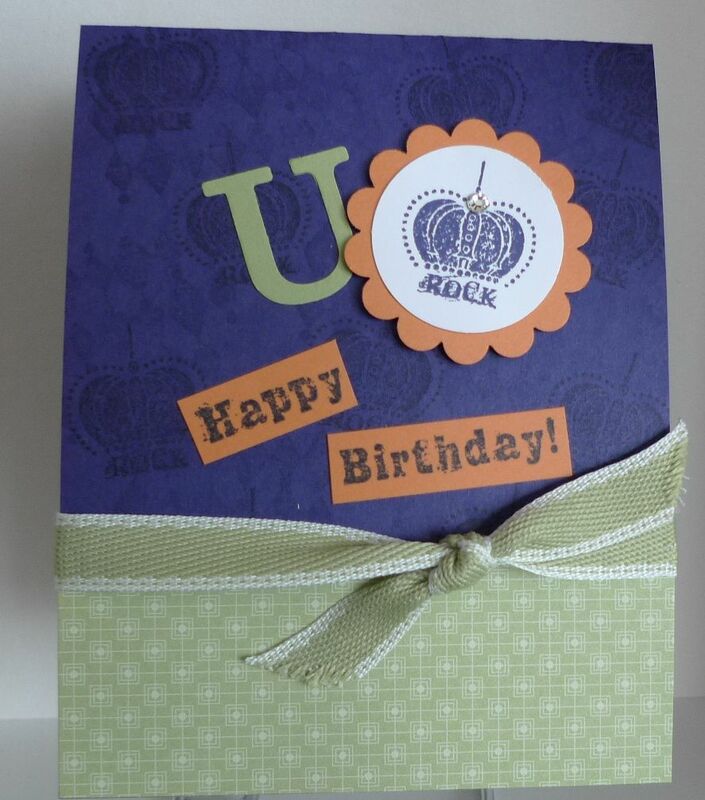 This is a card we made at our Grunge Rock stamp class. I've been having lots of fun with this set. It comes in wood mount for $25.95 or clear mount for $19.95.